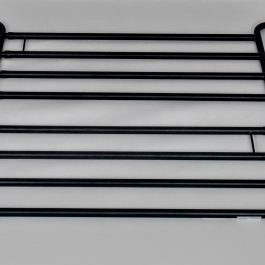 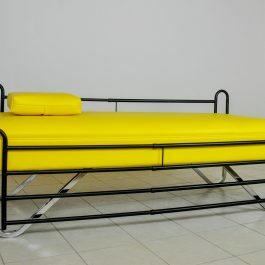 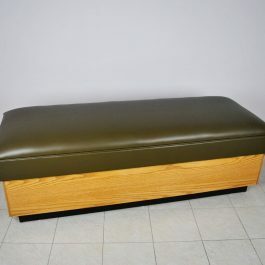 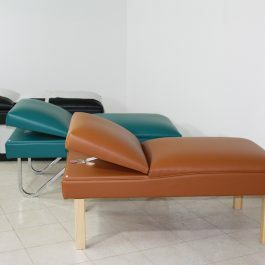 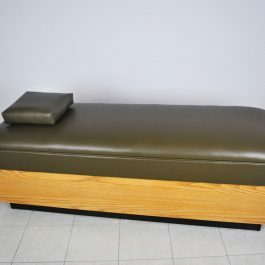 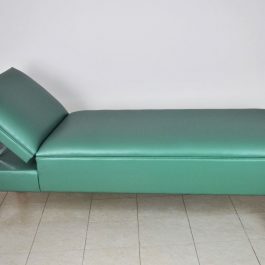 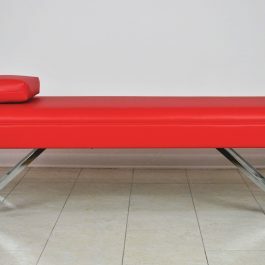 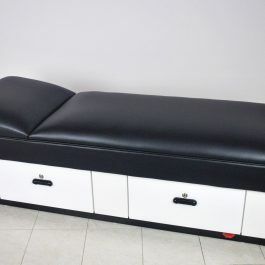 WMC Recovery Couches are built to withstand the daily usage of any busy health office. 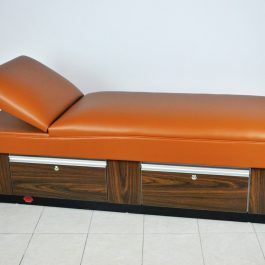 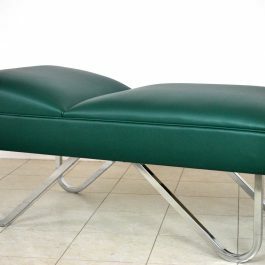 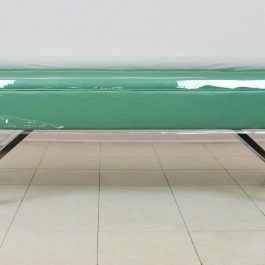 Each couch is custom made specifically for you, where you select from 25 different “Naugahyde” vinyl colors and multiple leg and base options. 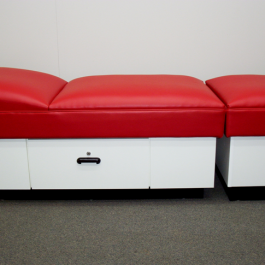 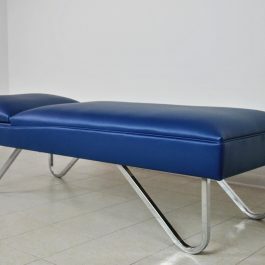 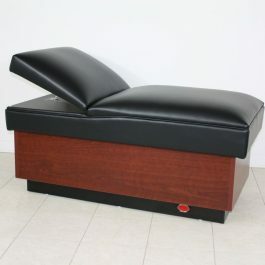 Quality craftsmanship, equipment technology and nothing but premium materials make our Recovery Couches the perfect solution for any medical, sports or school facility.